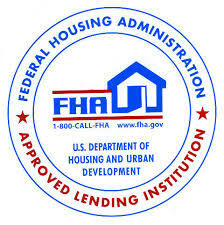 How Well Do You Know The FHA? Should a real estate agent disclose a property line problem? The Co-op Board wants me to inflate the contract price!